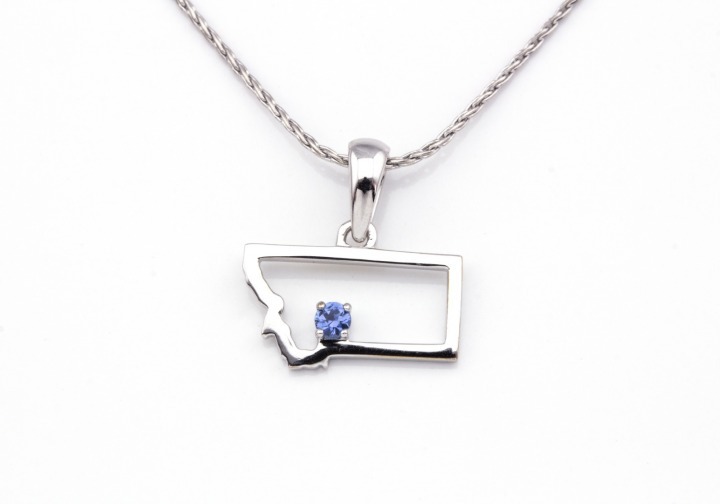 Show off Montana pride with a delightful outline of the state suspended on a chain. 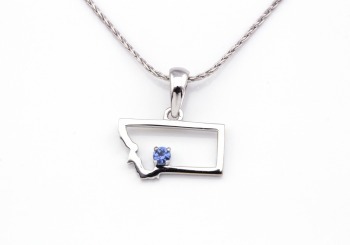 This necklace also features a unique treasure only found in Montana, a cornflower blue Yogo Sapphire. 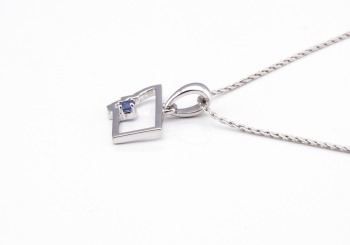 Center StoneYogo SapphireChain not included.